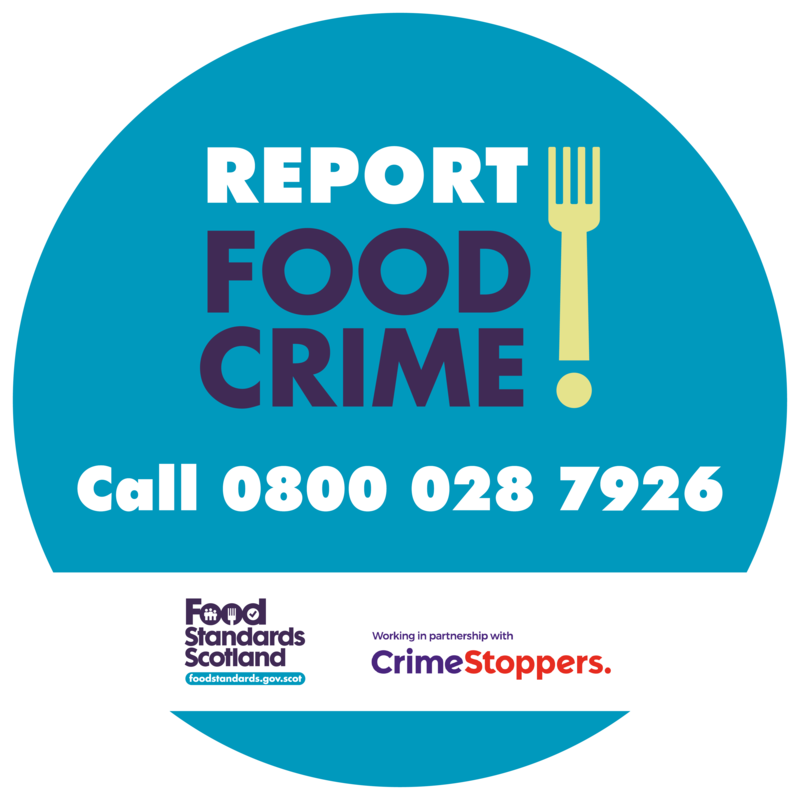 Our Scottish Food Crime and Incidents Unit has launched a campaign to promote the free and confidential Scottish Food Crime Hotline, hosted in partnership with the charity Crimestoppers, to provide those in the industry a secure platform to refer any unusual activity which may relate to food crime. This seeks to demonstrate to the industry and the wider population that Scotland’s food and drink sector is striving to maintain the high standards already set and will not tolerate any kind of illegal activity. Any suspicious activity can be reported anonymously by calling 0800 028 7926 or completing the online form. You can show support for the campaign by displaying posters and leaflets around sites or offices and by promoting digital assets on intranets and social media channels. 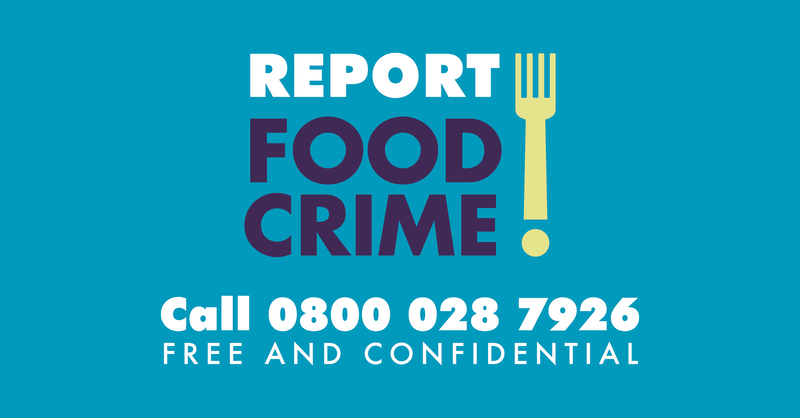 Supporting this campaign will help to demonstrate that your committed to tackling food crime. Please contact sophie.beckley@fss.scot for more details.